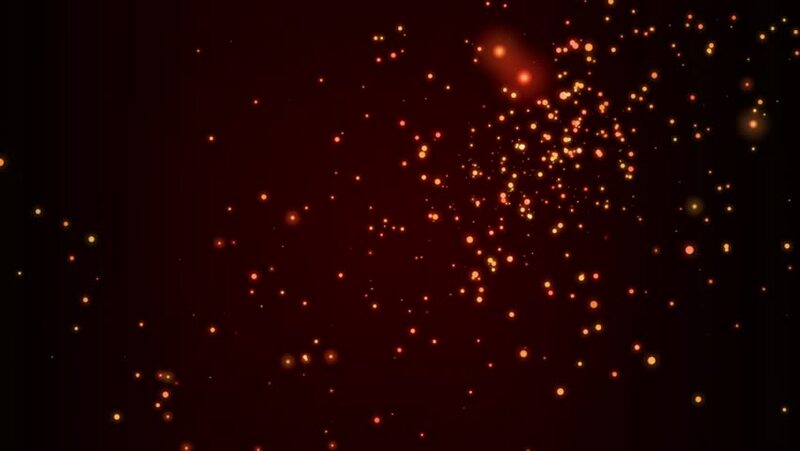 hd00:20Realistic Fire glittering sparkle drift along. Cgi sparkles fly in the wind. 4k00:20Abstract motion Gold background. Bokeh and glitter lights. hd00:27Fireworks flashing above the city at night. 4k00:30Falling golden particles, Sparkling golden particle dust background for motion graphics, wedding, festival etc. . .